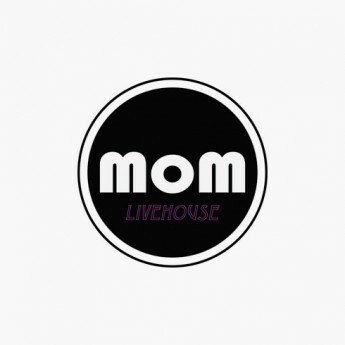 We would like to invite you all to MOMlivehouse's first show for a night of music, friends and new beginnings. We have a fantastic line up of Hong Kong's finest indie bands. Other than an exciting show, there will be band merch for sale and some free goodies to give away, just so you can know more about MOM; the newest kid on the Hong Kong independant music scene. So please check back as we release more details about the upcoming gig and we can't wait to see all you music people there.